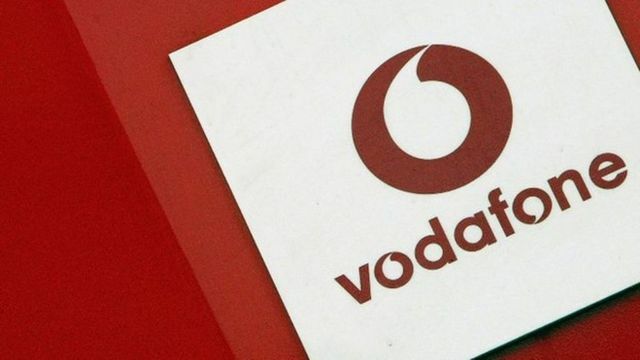 Ofcom report that Vodafone have topped the polls for the most complained about network with 32 complaints for every 100,000. Why choose to deal directly with the networks? We all know what it is like when we experience a problem with our mobile, we pick up the phone to our supplier; firstly we get to hear a long list of options we can chose from which, quite frankly, never has the option that you want, you then drop into a queue and get put on hold for 30 minutes and if you are really lucky you may finally get to speak to somebody who can actually help you. How much is your time worth and how much does down time impact your business? Unfortunately, when businesses are choosing a telecoms supplier it astounds me that price is still the main driver. On the face of it you feel that you are saving money as a business, in reality when a problem occurs the cost in down-time with trying to get the problem resolved, reputation and lost revenue has a far greater impact than saving a few pounds per month. Do not fall into this trap. Companies, such as 2 Circles, take away the pain of dealing directly with the networks, provide fantastic customer service and talk you through all your options at very competitive prices.